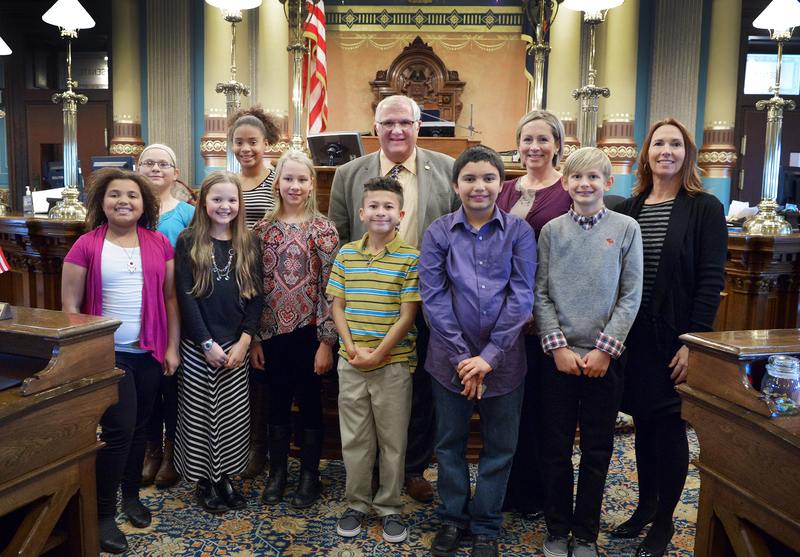 LANSING, Mich. — Sen. Dale Zorn, R-Ida, welcomed students from Madison Middle School in Adrian to the Michigan Capitol on Wednesday. 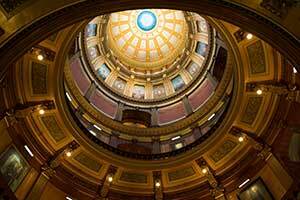 The students participated in the 16th Annual Student Technology Showcase at the Capitol. The event is designed to show legislators and the public how technology is being used in the classroom to enhance learning in Michigan schools. Joining the students were their technology teachers, Jill Brandeberry and Jeanelle Wonders.